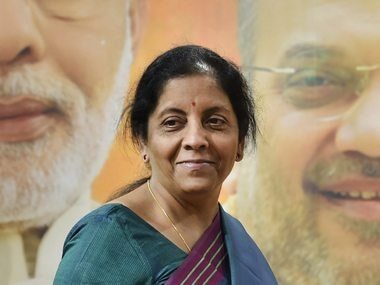 New Delhi: Defence minister Nirmala Sitharaman on Monday said the government was working "seriously" to have women in combat uniforms – a vow which, if fulfilled, will bring gender parity in the Indian armed forces and enable women to be deployed on-board submarines of the navy and tanks of the army. "Women are keen to join armed forces in uniform. The Indian Air Force has already inducted women fighter pilots. About commissioning of women in the army and related forces, several cases are being fought in various courts. 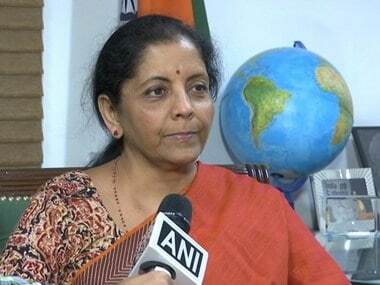 In the navy, women are not allowed in the sea, but we are working seriously towards opening up defence forces for women," Sitharaman said. She was speaking at an event to release a Gender Parity Index for the year 2017-18, a special study commissioned by FICCI Ladies Organisation (FLO), the women business wing of the Federation of Indian Chambers of Commerce and Industry. Women in combat roles in the armed forces has been a long pending demand. Then president Pranab Mukherjee in February 2016 announced that women will be allowed to take up combat roles to remove gender disparity in one of the world's most male-dominated professions. The Indian Air Force in July last year inducted three women – Mohana Singh, Avani Chaturvedi and Bhawana Kanth – as the first female fighter pilots. The Indian Navy has also offered a permanent commission to women officers. In 2016, it started with a modest group of seven and vowed to expand the numbers. 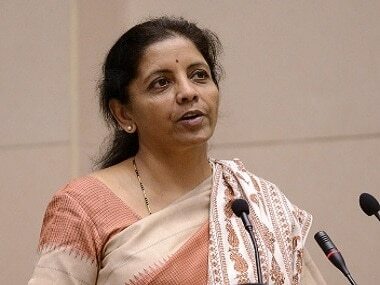 Sitharaman, India's first full-time woman defence minister, stressed on the need to make women empowerment steady. "For every frontier touched or broken by women that frontier should be sustained with more and more women."